Bhubaneswar: After London, the state government has decided to promote Odisha Hockey Men’s World Cup 2018 and popularise Odisha tourism in Australia and Germany. 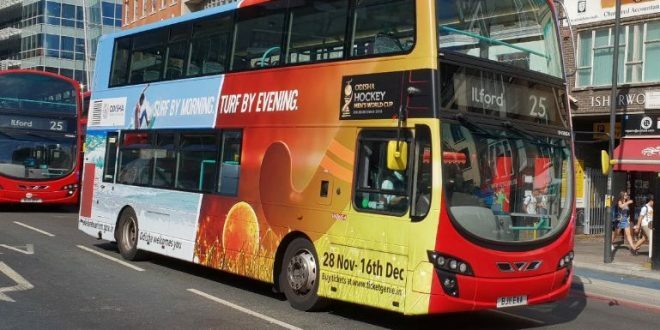 It has decided to advertise on some buses with a message, “Odisha by Morning, Hockey by Evening”, to run in Sydney in Australia and Munich in Germany from September 24 and October 1, respectively. 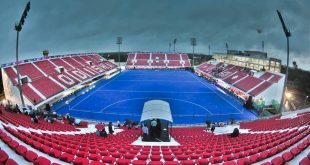 The hockey world cup will be held at Kalinga Stadium here in November-December this year. The buses in international cities will be instrumental in pulling fans and tourists towards the state to enjoy the tournament and the tourism potentials of Odisha. Secretary Sports and Youth Services and Tourism secretary Vishal Dev said the bus advertising campaign will help to grab the attention of people during the peak morning and evening journeys and people can see the message frequently. By promoting this campaign, Odisha will be popularised as an exciting sports and tourist destination in the world, he added. Similar activity was conducted in London during the Hockey Women’s World Cup. It has also planned to start a 360-degree promotional road campaign in the country. 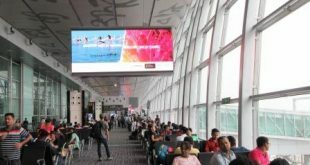 The proposed 360-degree promotional road campaign would have 17 stops in all corners of the country, including six metropolitan cities of New Delhi, Mumbai, Chennai, Kolkata, Bengaluru and Hyderabad.